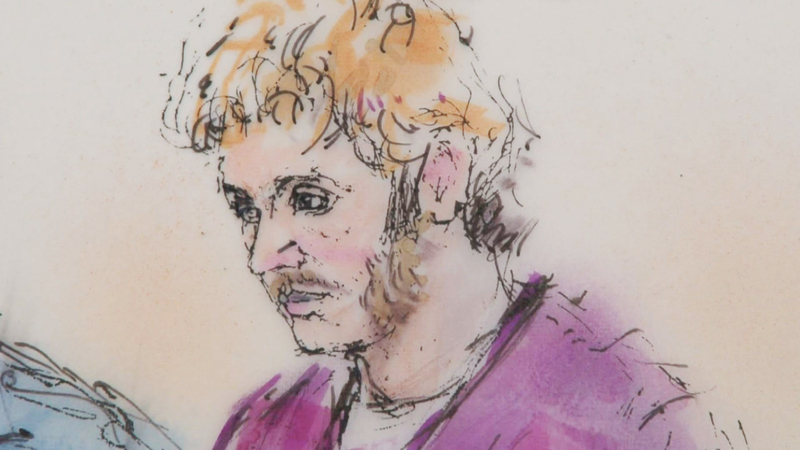 (CBS News) Alleged Aurora, Colo, shooter James Holmes met with not one, but at least three mental health professionals at the University of Colorado prior to the massacre. How long he met with each one and the depth of their involvement is not clear, but it adds to the picture of Holmes being clearly on their radar in the time period leading up to the shootings. When contacted by CBS News, school spokesperson Jacque Montgomery declined comment, citing a judge's gag order. At the University of Colorado Anschutz Campus, James Holmes had been a PhD student in neuroscience. But last June, he dropped out and was buying guns. Before he left this campus, he had seen at least three mental health professionals associated with student mental health services. Only one name has been publicly disclosed: Dr. Lynne Fenton, who is subpoenaed to appear in court in the Holmes case. At issue is a package mailed by Holmes to her and recovered in the campus mail room three days after the shootings. Holmes lawyers say it is priviledged material. Legal analyst Raj Chohan says they want to prevent the prosecution from using it, and have it turned over to them now. "The defense is going to have every opportunity to present a competent defense and that means Mr, Holmes is going to be able to gain access to all the documents he may have put out there and authored himself," Chohan said. That includes Holmes medical records. His name was brought to the attention of the university's Behavior Evaluation and Threat Assessment team or BETA for short. A flow chart released by the university shows guidelines for action that could be followed if a person is deemed a direct threat. University of Colorado campus police were contacted at least for a background check on Holmes, but what happened from there is not clear. Dr. Richard Martinez, a director of forensic psychiatry with Denver Health Medical Center, said: "At the moment you determine that there is a credible threat here, a credible possibility, the duty to warn is triggered if you will." What was going behind the door inside Holmes' off-campus apartment did not become clear until it was too late. Dr. Fenton is one of at least two people who have received subpoenas from the University of Colorado regarding the Holmes case. In addition, the university has hired an additional attorney to represent a third employee in these proceedings.